The tenth anniversary of the European Research Council (ERC) has been marked by a series of events and a video featuring some of Oxford’s recipients of ERC funding. The ERC aims to encourage high quality research in Europe, and was established by the European Union in 2007. 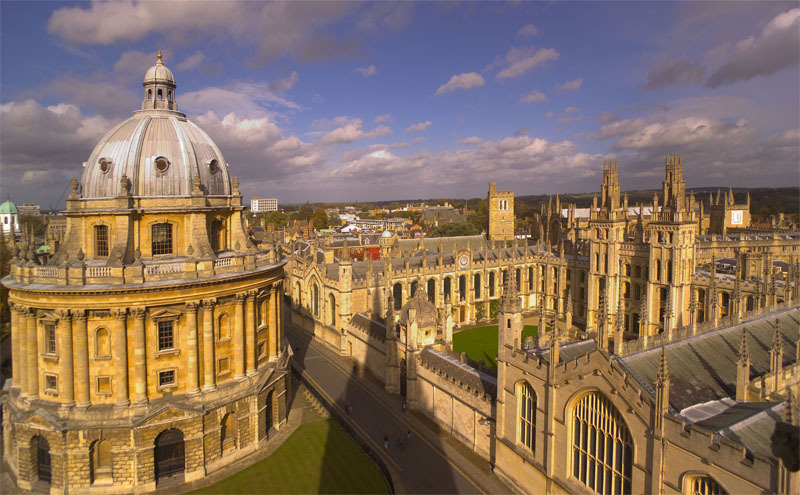 Since then, Oxford has been the number one university recipient of ERC awards across the whole of the EU and this success is testament to the quality of our world-leading researchers and the work they undertake. Since the launch of the EU research and innovation programme Horizon 2020 in 2014, 73 Oxford University projects have received nearly 115 million euros from the ERC. ‘In the past ten years ERC grants have become the international benchmark of research excellence,’ said Alastair Buchan, Head of Brexit Strategy at Oxford University. ‘Our phenomenal success in winning these grants is testament to quality of our researchers and the ground-breaking work that they do. Professor Sally Shuttleworth of the Faculty of English Language and Literature, who has been funded by the ERC to carry out a large-scale project into diseases of modern life. Professor Adrian Hill, Director of the Jenner Institute, who has received funding to look at the genetic basis of differences in response to vaccines. Professor Lucie Cluver of the Department of Social Policy and Intervention who is ERC funded to investigate how to reduce child abuse and improve parenting for lower-middle income countries. Professor Greger Larson of the University’s School of Archaeology, who has an ERC grant to study the origins of dogs, pigs and chickens. This week, a number of events have been held to mark the anniversary at the Department for Computer Science. These included a lunchtime talk on Professor Shuttleworth’s Diseases of Modern Life project on 16 March, and TED-style talks from academics in the Social Sciences Division the same evening. There are also events at the Department for Computer Science, Corpus Christi College, the School of Archaeology, and the Royal Institution in London. More information on the anniversary and the role of the ERC is available here.